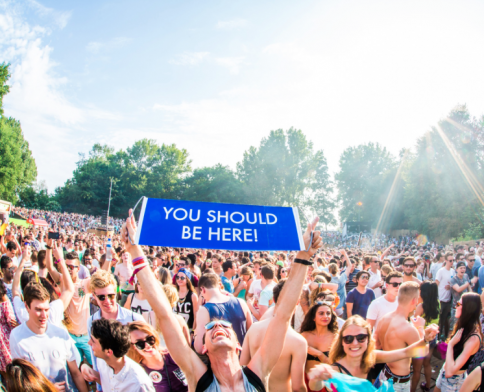 It’s becoming more of a tradition… Amsterdam Open Air! With the four previous editions still written on the insides of my eyes, Amsterdam Open Air returns to recreational park Gaasperpark for its 5th anniversary. Within two weeks, Amsterdam’s most beautiful park will be host to a musical, culinary and cultural adventure which reflects our capital’s nightlife to the fullest. Oh, and don’t forget to find a sunny spot for your tent. As with previous editions there’s an option to stay the complete weekend on our campsite as well! FORMAT, GirlsLoveDJs, Straf_Werk, MTV, Weiter, Yours Truly, Voyage Direct, Lotgenoten, Disco Dolly, Vunzige Deuntjes, Tomorrow Is Now, Kid!, Klear, Africa’s Epic Sound en Radio Noet Noet… For an insane mix of house, techhouse, deephouse, techno, eclectic, UK, hip-hop en disco.